Kranich's Jewelers carries a wonderful selection of Gold Sports Jewelry and other Sports Jewelry so you can cheer on your favorite team! Who do you support? Find your team here and choose from a selection of great varied designs for him and her! 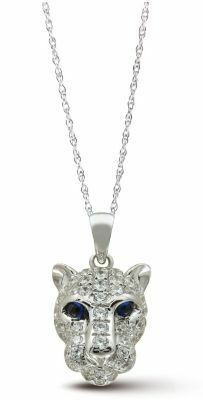 Charms, watches, earrings, necklaces and much more, take a look and see for yourself. Are you a Penn State fan? 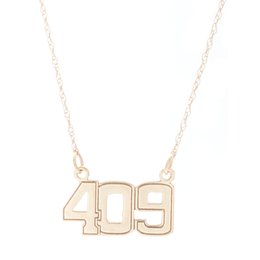 Show where your loyalties lie with a supportive piece of Penn State Jewelry. 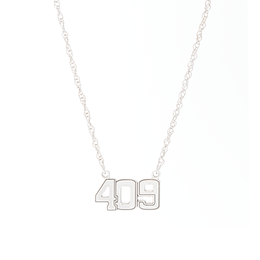 How about a Penn State Charm or Penn State Necklace to show your dedication? Choose from our fantastic range with Penn Lion Motifs or simple lettering, which spell out quite clearly which side you are on. Penn state enthusiasts are not the only followers that will find their favourite team within this collection. Pittsburgh Steelers, Dallas Cowboys, Minnesota Vikings and New Orleans Saints are just a few others who hold a place in this Sports Jewelry league! Take a look through this sport themed range and find a piece that represents your favourite club. Do you know a special someone who holds their team at the highest of regards? If your parents, siblings, friends or partner fall into this category, this Gold Sports Jewelry may be just the place to get them the ideal gift! 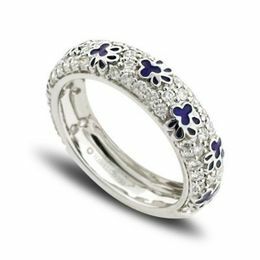 This great diverse range includes a fantastic array of jewelry styles so that there is something for everyone. If you are shopping for him, there are loads of great pieces to consider, such as charms, watches, cuff links and even money clips all featuring his favourite team embellished on the design. Ladies who know exactly what side they are on, can show their support with a choice of charms, necklaces, earrings and more! Browse through this Sports Jewelry collection and pick a style that works for you, him or her! Visit Kranich's today and have your teams back!